The featherweight SpiroPerfect offers an accurate, integrated patient information at your fingertips. 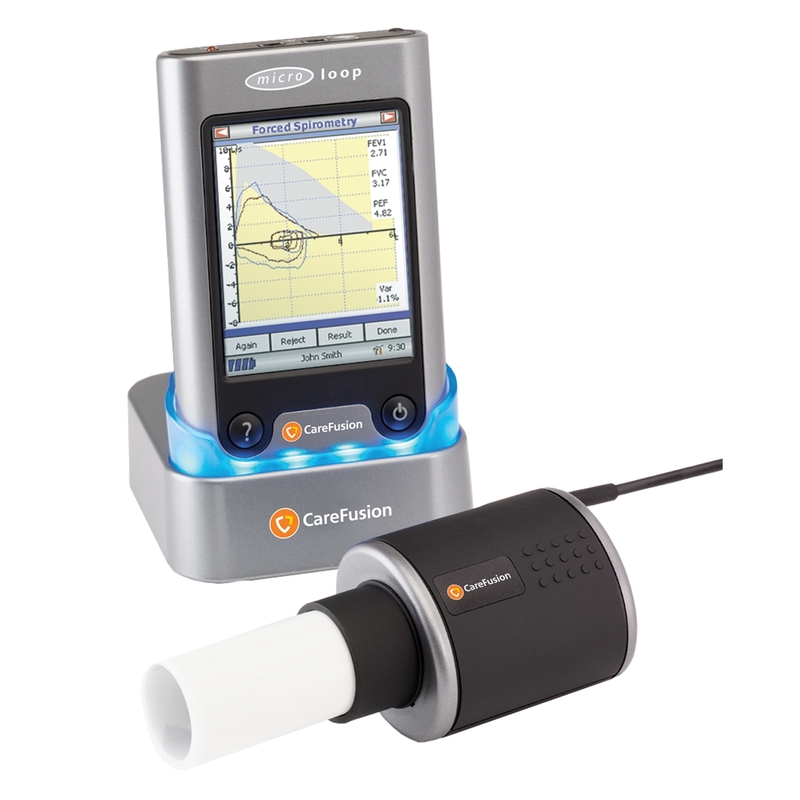 See and compare results from pulmonary function tests in seconds. You can clearly evaluate pulmonary obstruction or restriction, increase success rates of patients who are undergoing smoking cessation, show progress, and help your patients comply with test procedures. A precision PC based spirometer that plugs directly into the USB port of your desktop or laptop computer. 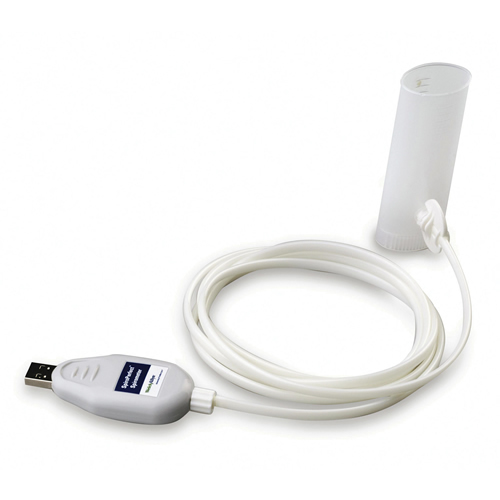 It utilises the highly acclaimed Spirometry PCS Software allowing full spirometry tests to be performed. 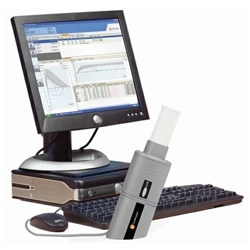 The Spirometery PCS Software has been designed to meet the needs of the busy clinician and healthcare provider. Highly portable and beautifully designed, the new generation MicroLab has been developed for the professional. 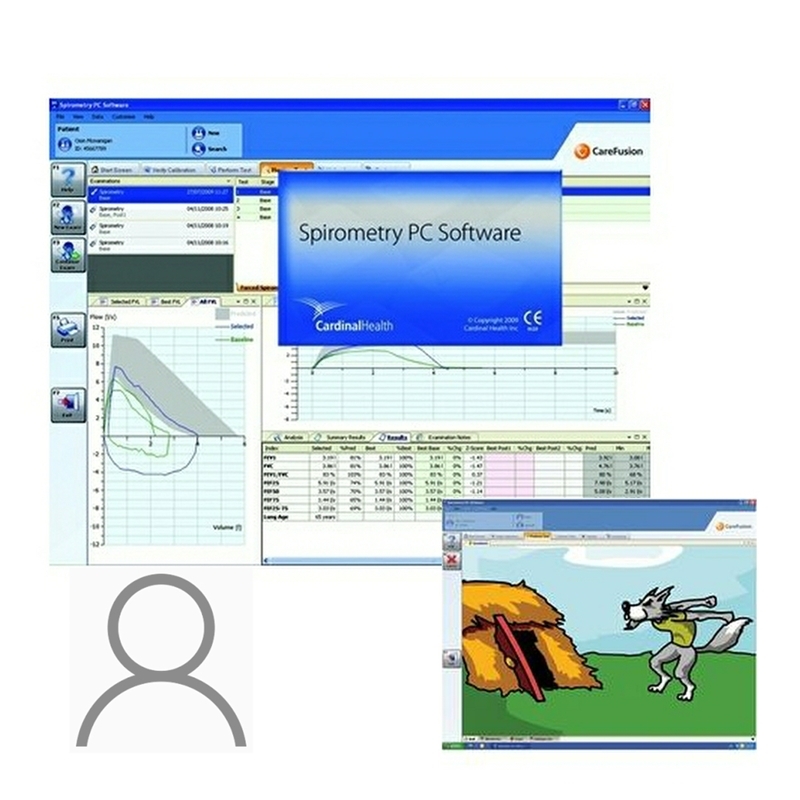 The Spirometery PC Software has been designed to meet the needs of the busy clinician and healthcare provider. 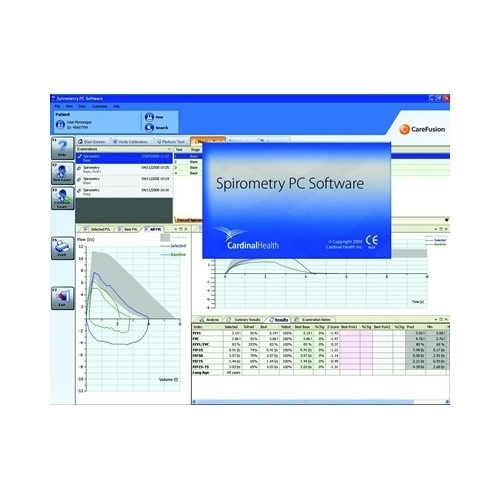 Additional user licence for Spirometry SPCS software. Upgrade your Spida 5/Spida Xpert software to SPCS.